Welcome to the Wild West where cowboys and Indians are at war, shootouts in the Saloon solve disputes and bandits roll into town looking for trouble. 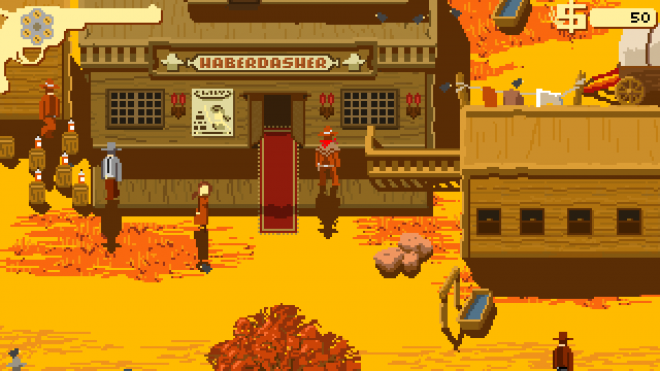 If exploring this time period wasn’t fun enough, add in weapon and attire customization, gunfights and a quest for revenge and you get Westerado: Double Barreled. Enter the life of a young cowboy whose family is murdered and ranch is burned down as he ventures out to find the bandit responsible. This is a game full of exploration, choices and guns. From gambling to threatening locals for information, there are many decisions to make that will impact the experience. Exploring the Wild West takes time, but meeting a variety of dynamic folks and ghosts along the way makes it fly by. There are three additional playable characters that can be unlocked by completing certain quests in the game. Each one begins the game with slightly different weapons and hats, which serve as the HP of this game. There are mines, towns, forests and deserts to explore and everything, including hidden areas, is tracked by a map completion percentage which goes over 100%. There is definitely no lack of content, especially with nearly 80 achievements to unlock. Choices — Pretty much everything in this game offers a choice to make and each choice impacts the storyline. My play-style leans more toward making safe choices, but there were a few times that just pulling my gun out mid-conversation sped things up or got me an answer I wouldn’t have otherwise. It was unexpected to have to make so many choices but it adds layers and layers to this game, making it replayable. There are all these choices to make and then when then game is over, there are more characters to play as and begin again. Soundtrack — The music in this game ties everything else together. 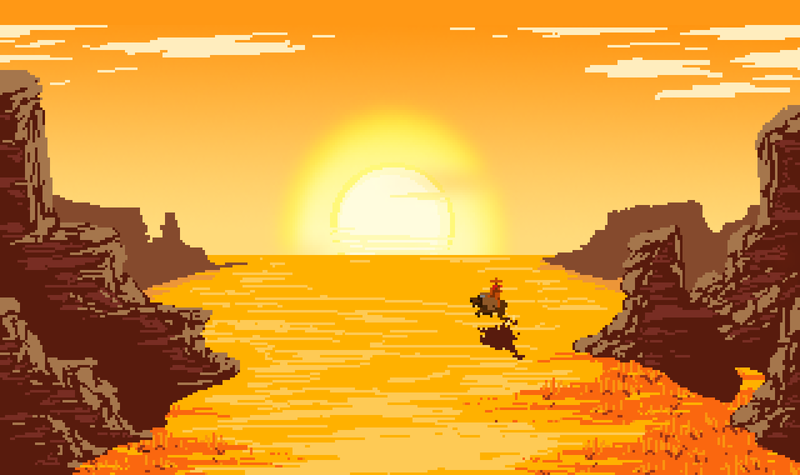 It sets the stage for this Western with fast paced music when things start to get dicey and more relaxed music when casually exploring. Appropriately themed and timed music is key to making any game stand out and this soundtrack keeps the excitement pumping. Tying in with my next point, the music is so simple but makes a huge difference. Simplicity — Even though there are hundreds of choices and dozens of quests, this game is fairly simple to figure out and play. It really comes down to walking around and interacting with people and objects. 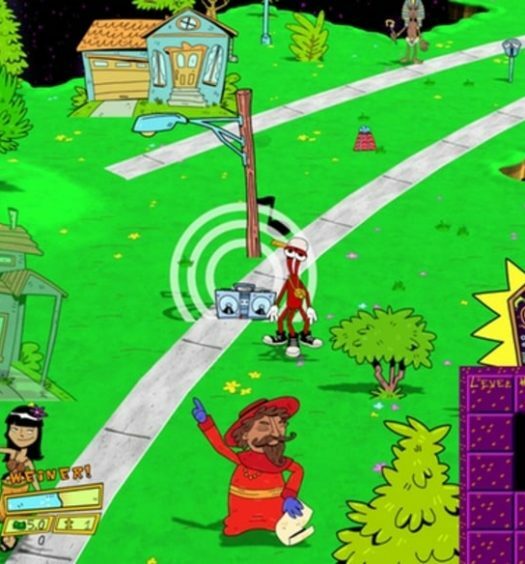 Shooting amounts to aiming left or right and firing, the game is entirely pixelated and, if you really wanted to, you could just go through the entire game shooting everyone and everything in sight. The combination of the simplicity and the vast content makes for an incredibly enjoyable experience. Game saves — The auto-save function is not explained. I had to look up how to save when I finished my first session. It is supposed to auto-save every time you enter a different area. When trying this, all seemed well until I came back the next day to play again. When it loaded back up, I was taken back near the starting area and some of the progress I made was lost. Not all of it was lost and there was no rhyme or reason to how much would or would not be lost each time it’s reloaded. This inconsistency was annoying and made my wary of closing the game. I found myself diving into this game with an open mind and low expectations but quickly saw how smoothly it performed and ended up playing for hours at a time. 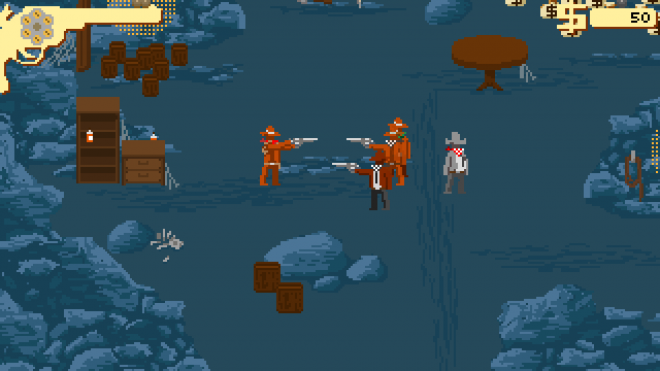 Westerado: Double Barreled is something that can be played and beat in an hour or enjoyed for much longer stretches, just depending on your mood. There are many hidden elements such as hidden areas, secret rituals, multiple endings and secret quests. It’s such a simple game but with so much to enjoy. 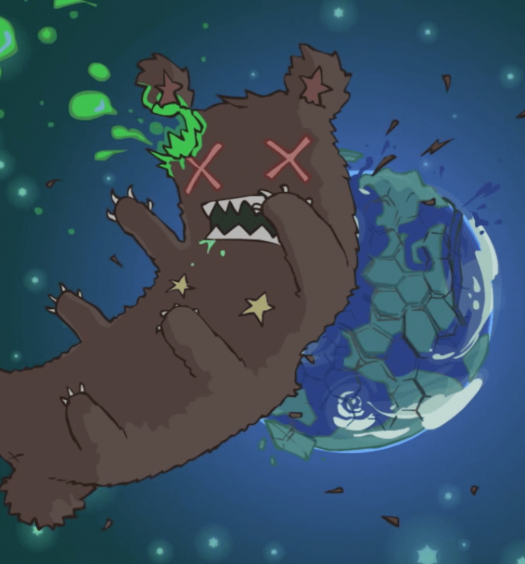 If you’re looking for something different, a change of pace, then this is the game for you. 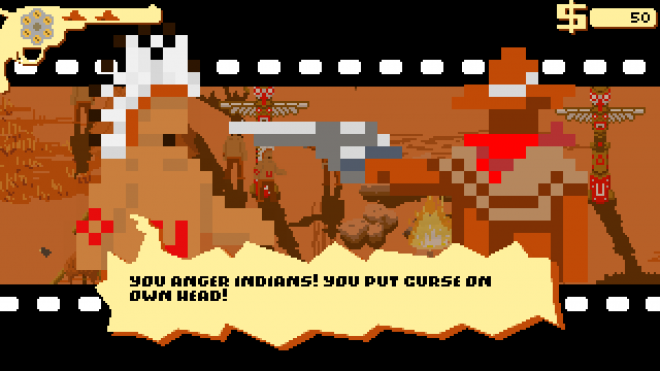 Westerado: Double Barreled was developed by Ostrich Banditos and published by Adult Swim Games on Xbox One. It released on December 8, 2016 for $9.99. A copy was provided for review purposes. Joe is a married man with two lovable dogs and baby boy. He is obsessed with puzzle games. Having been an avid gamer since childhood, he is always looking for new ways to dive deeper into the world of gaming.